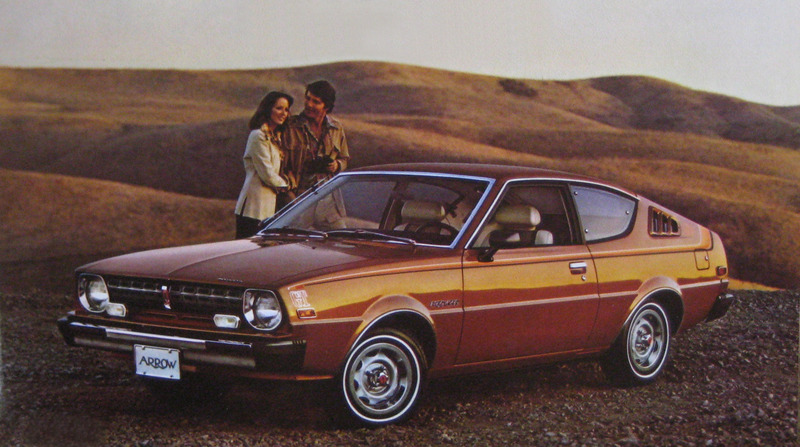 The Plymouth Arrow was an extension of the Mitsubishi Lancer/Dodge Colt known as the Mitsubishi Celeste in Japan. 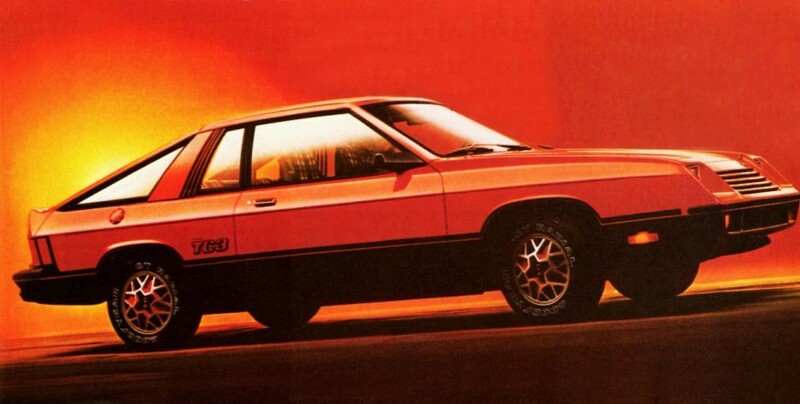 It was also known as the Dodge Arrow in Canada and as the Dodge Celeste in Puerto Rico. The Arrow was released in September 1975 as a 1976 model. A 1.6 L I4 engine was standard with an optional 2.0 L I4. 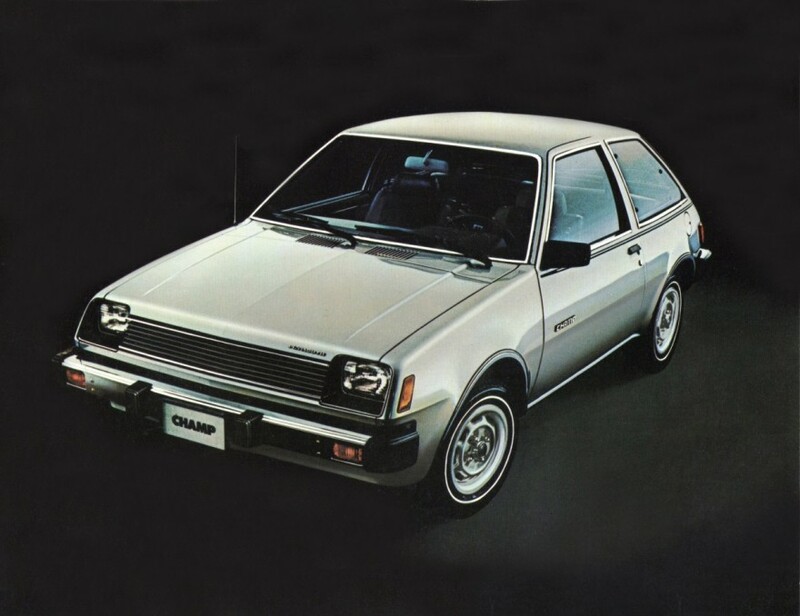 It was produced in various trim levels including the 160, GS and GT. The first year Arrow is easily identified from later years because its quarter-window louvers have two slats in the center, which were changed to three on all later years. 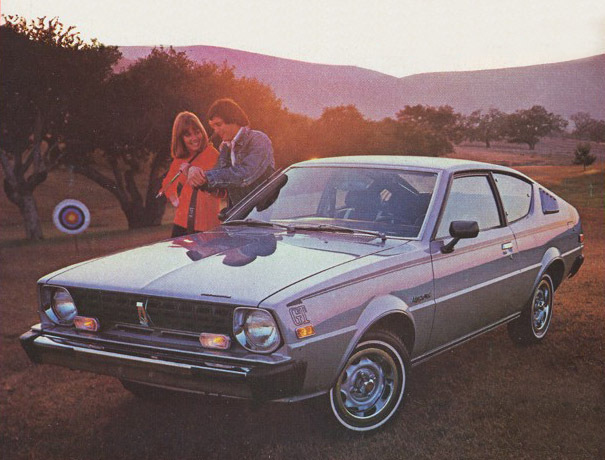 The 1976 Arrow also came with a single windshield-wiper fluid nozzle on the hood, which was changed to dual nozzles for 1977 and remained that way for all later year Arrows. Published on September 5, 2010 4:27 am.